According to the constitution of Bangladesh and different acts and policies, rights of climate displaced persons have to be ensured. But climate displaced peoples are living in the embankment, urban slums and others places without housing and property rights. Lawyers of Bangladesh should play major role to ensure displaced people’s right. Chittagong Bar Association and other regional bar associations of the country should come forward and provide all kinds of supports for ensuring housing, land and property rights for climate displaced peoples in Bangladesh consistent with the laws and policies of the country. 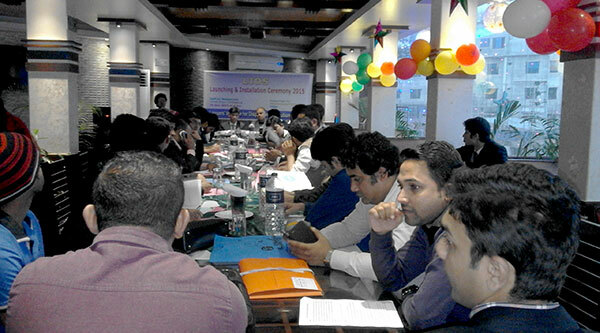 Speakers said their opinions in a launching and Installation Ceremony for executive committee of Lawyers Initiative for Displacement Solutions (LIDS) held on 30th December, 2015 at Safron Restaurant, Chittagong. This committee was formed with the support of YPSA and Displacement Solutions under the project “Bangladesh Housing, land and Property Rights Initiative”. 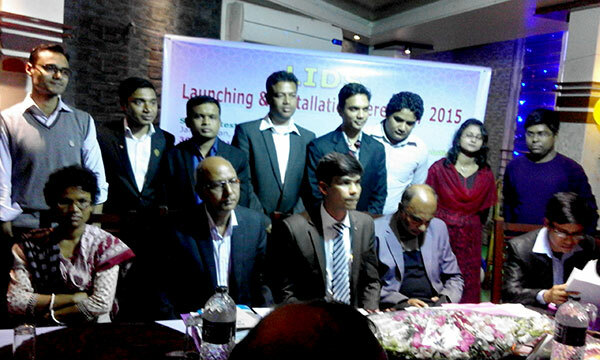 In the launching and Installation Ceremony program Advocate Mujibul Haque, President of Chittagong Bar Association was present as chief guest while Advocate Enamul Haque, Secretary of Chittagong Bar Association, Jashim Uddin Chowdhury, Assistant Professor of Department of law, University of Chittagong and Ms. Shyamashree Das, Project Manager of YPSA were present as special guest. Advocate Md. Sawkat Awal Chowdhury, president of Lawyers Initiative for Displacement Solutions (LIDS) presided over the meeting and Advocate Ms. Moumita Das Gupta moderated the program. Prabal Barua, Program Officer of YPSA ; Mohammad Ali Chowdhury ( Jamshed), Secretary of Lawyers Initiative for Displacement Solutions (LIDS), Advocate Hasan Murad, Organizing Secretary of LIDS and Minto Chowdhury, Special Reporter of Daily Prothom Alo briefly described about the alarming rate of increasing climate displaced peoples in Bangladesh that is threatening the country’s sustainable development and security issues.